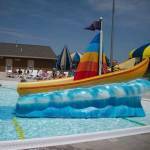 Open Swim Pool Hours: Monday-Saturday: 1:00-8:00 p.m. Sunday: 1-5 p.m. Note: Children must be 9 years old to swim by themselves if they are under 9 years old they must be accompanied by someone at least 16 years of age. For any special request or questions on this rule contact the Recreation Director at 712.324.2769. 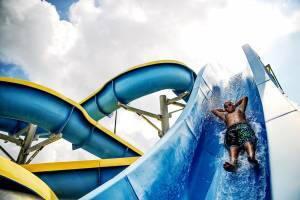 Certain exceptions can be made if approved by the Recreation Director. Saturday: 10 a.m. – 12 p.m., 8:00-10:00 p.m. 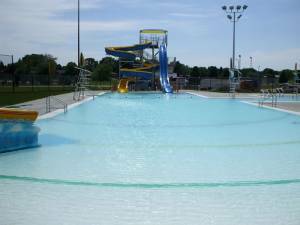 The City of Sheldon and the Holiday Inn Express have partnered and offer a joint membership, for use at both pools.